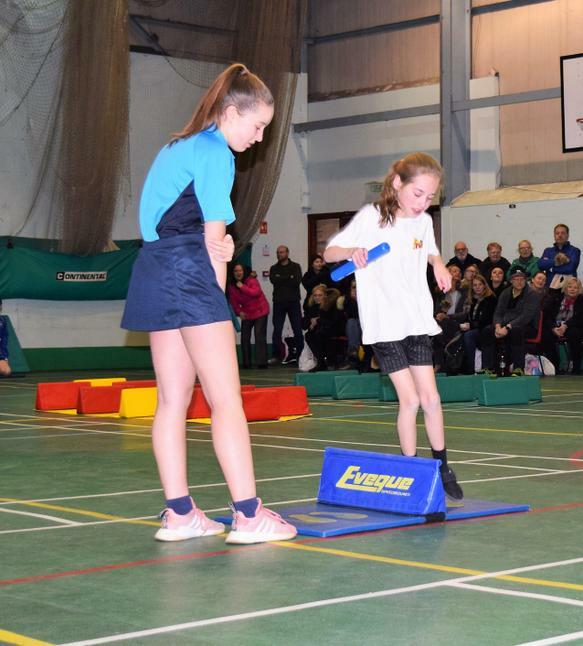 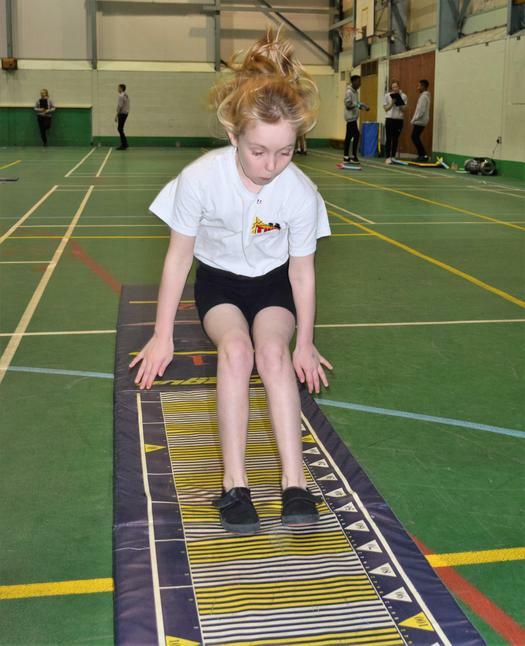 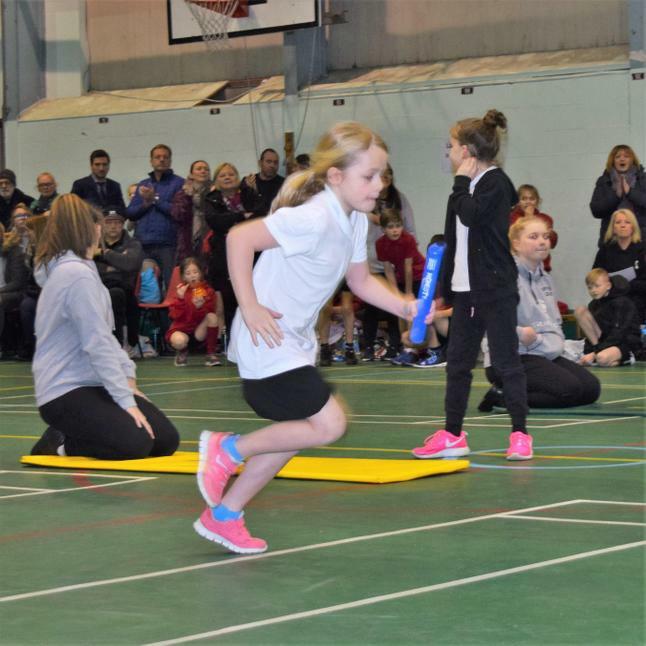 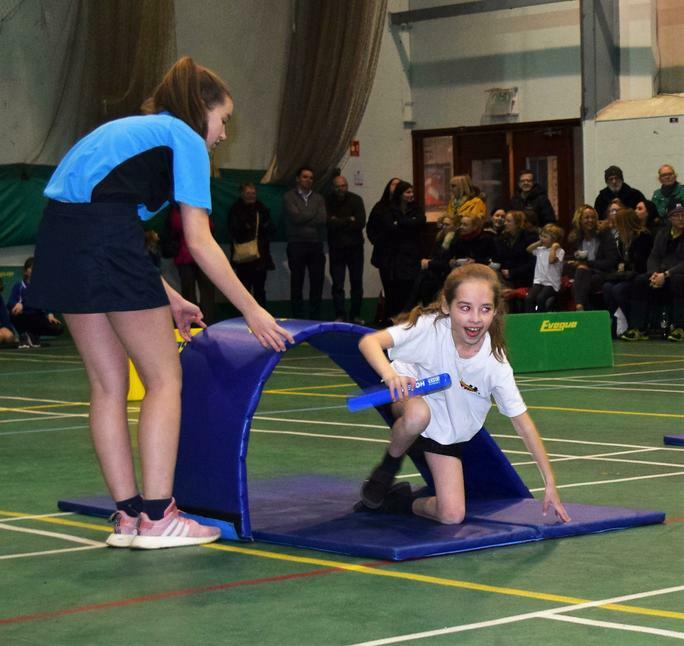 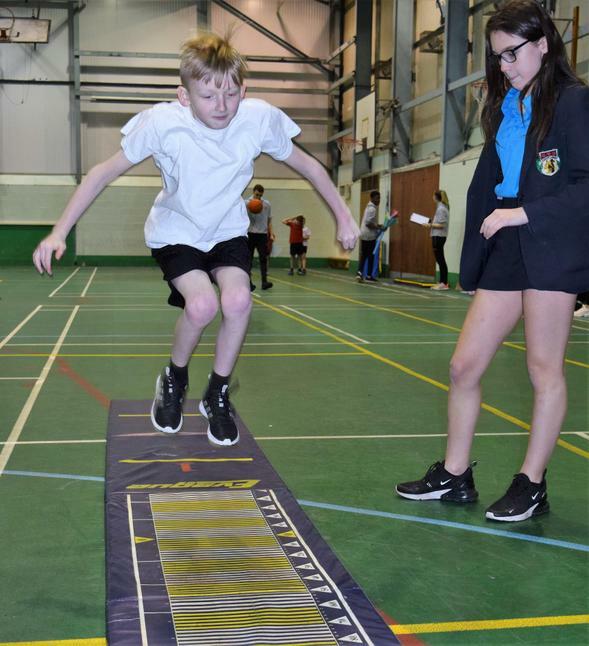 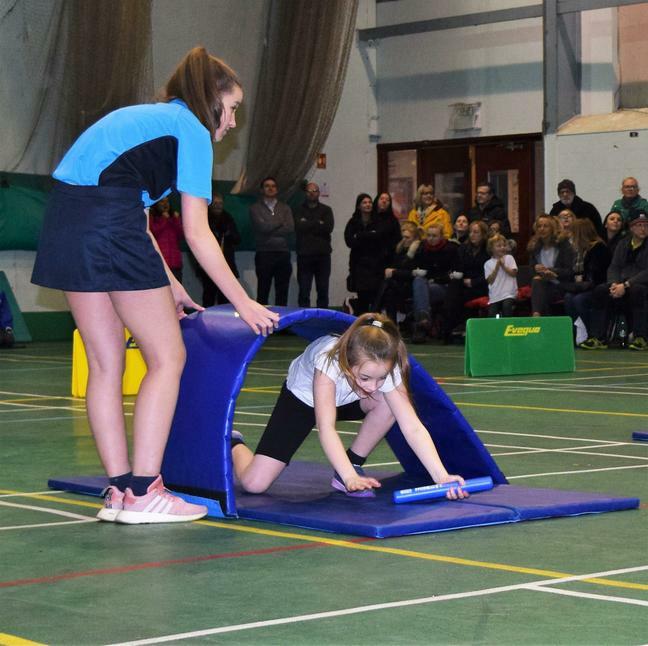 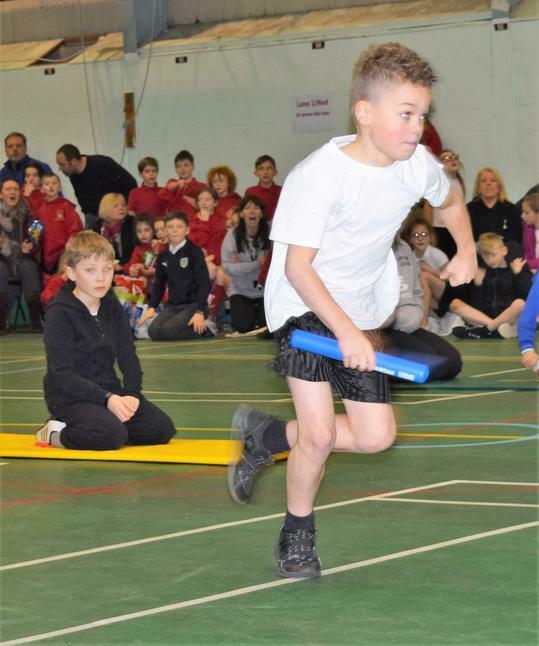 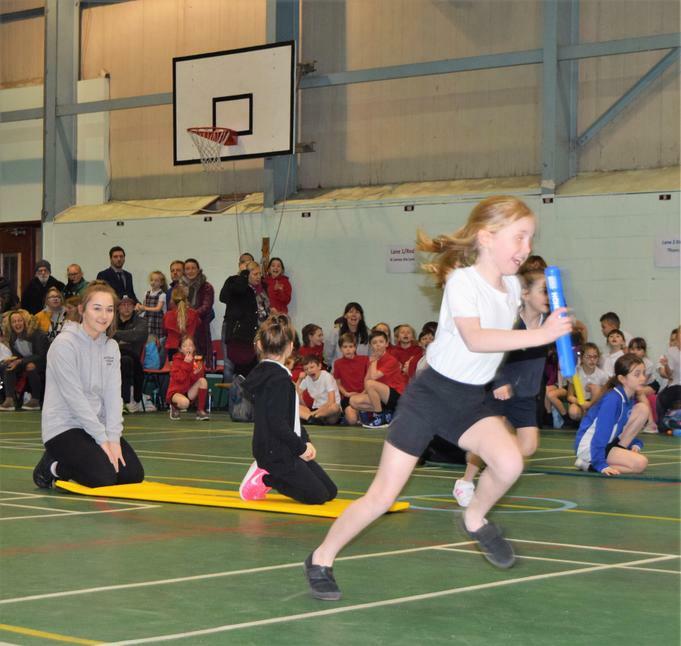 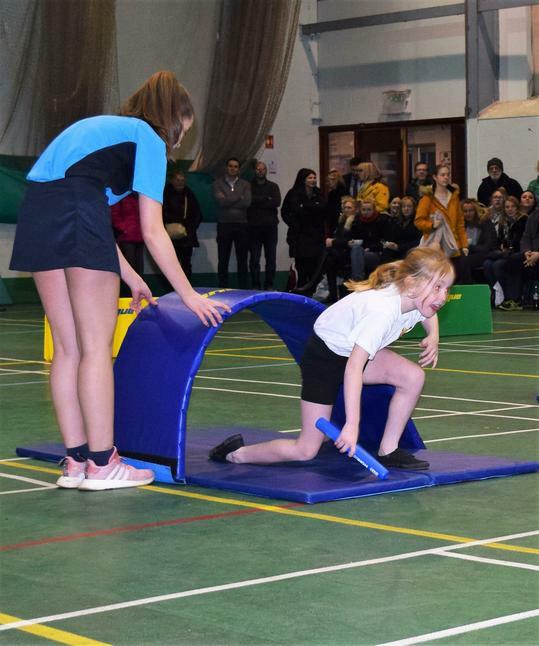 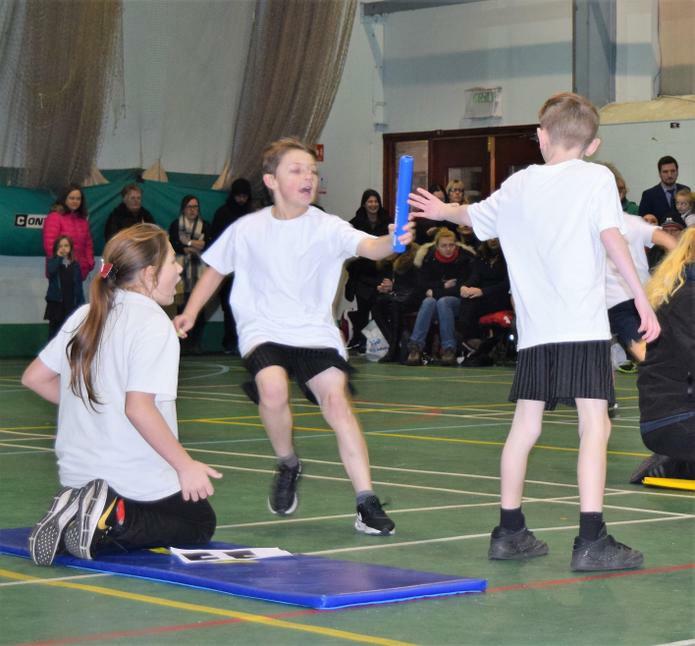 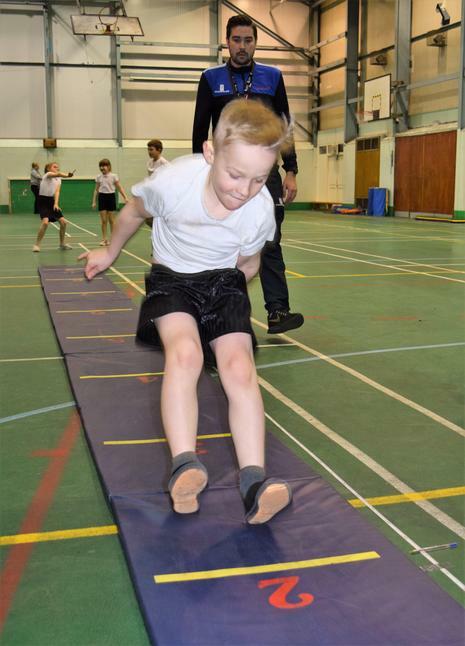 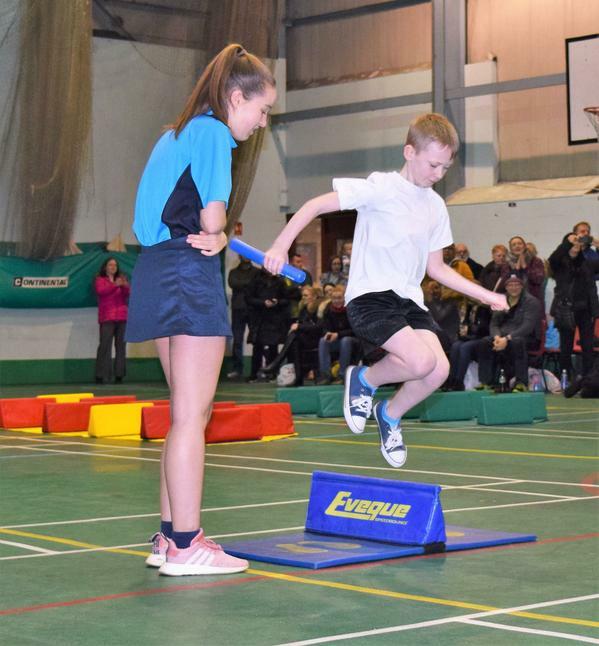 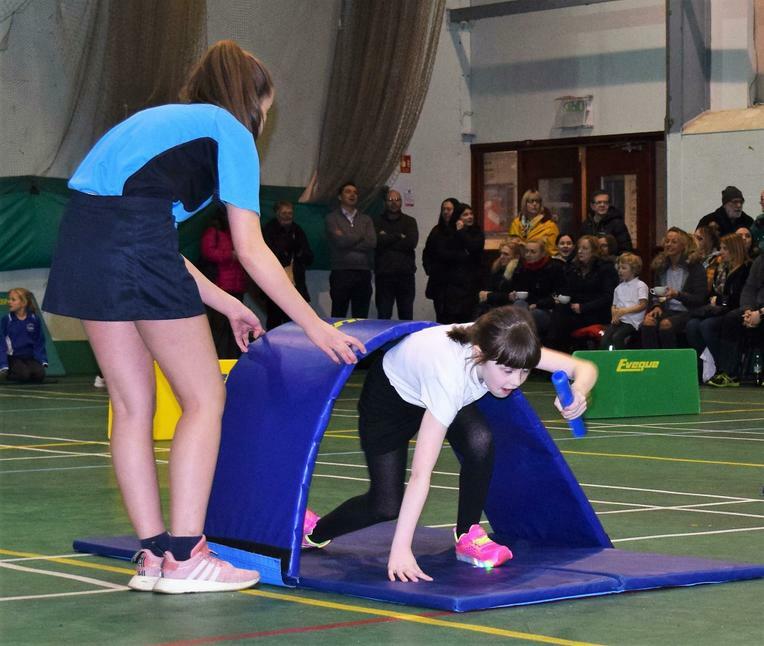 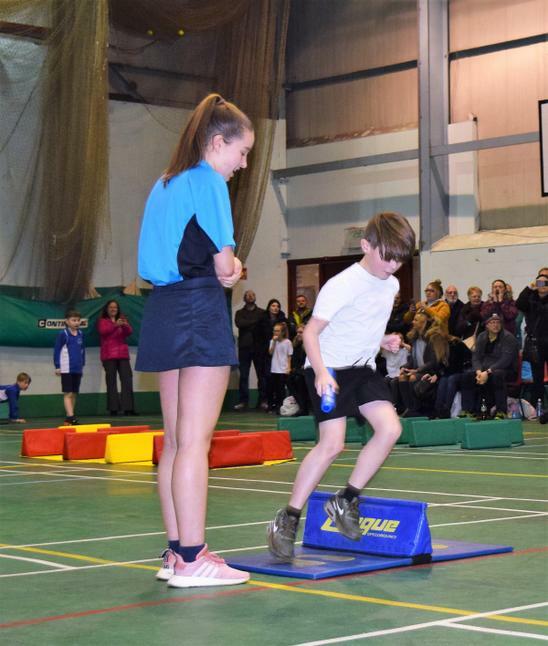 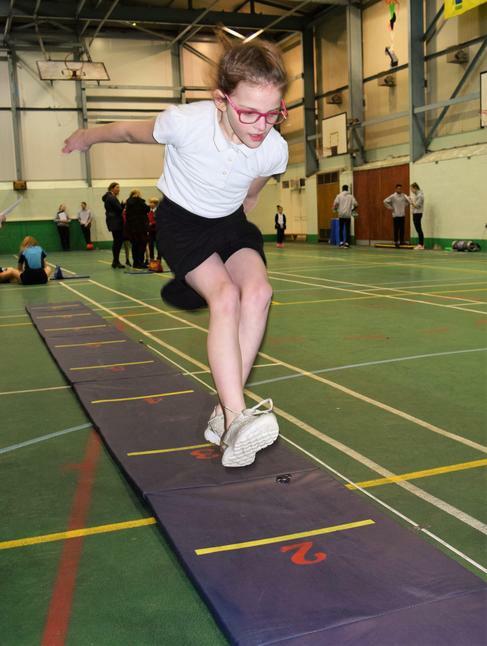 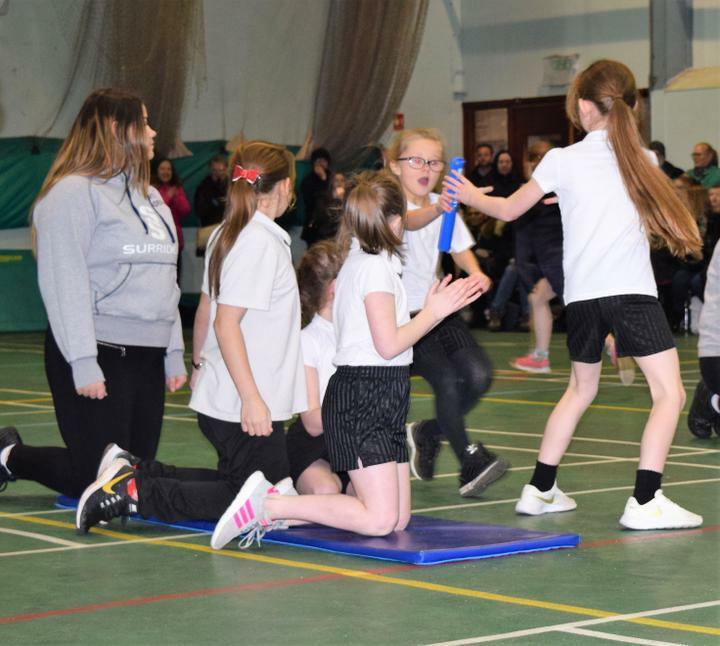 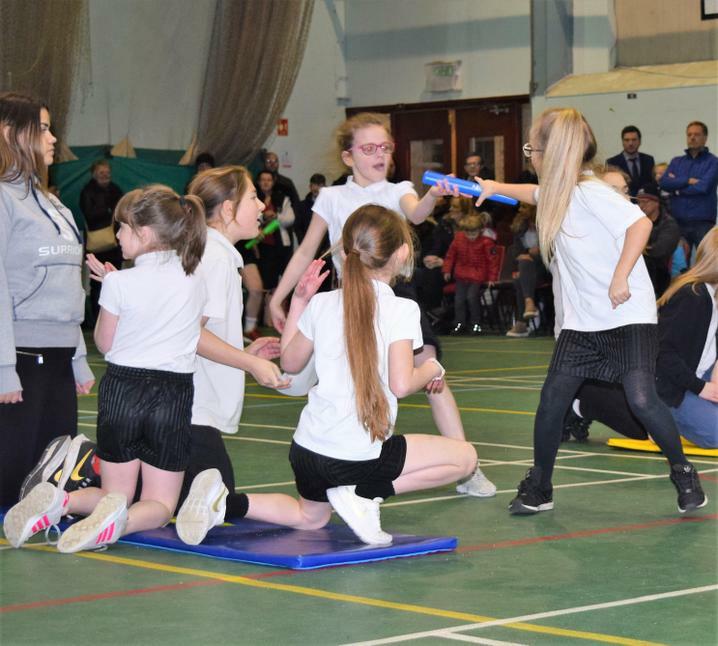 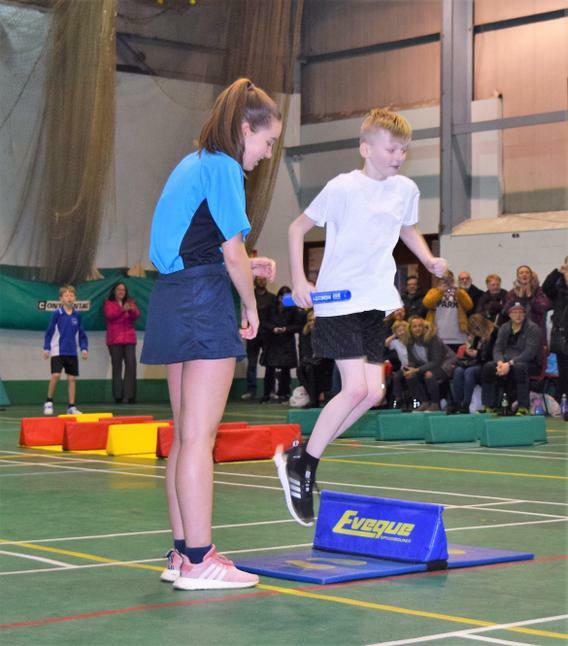 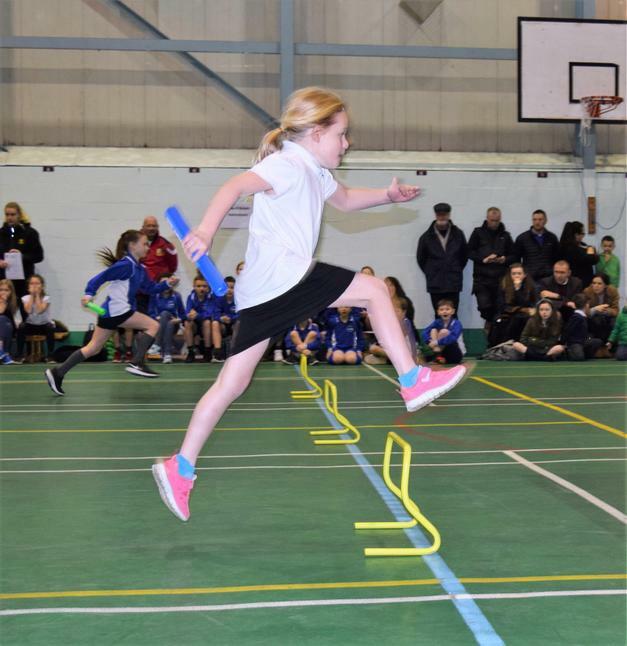 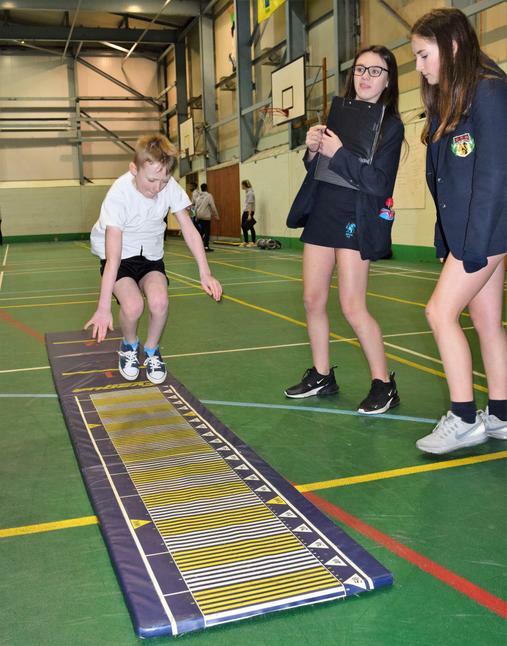 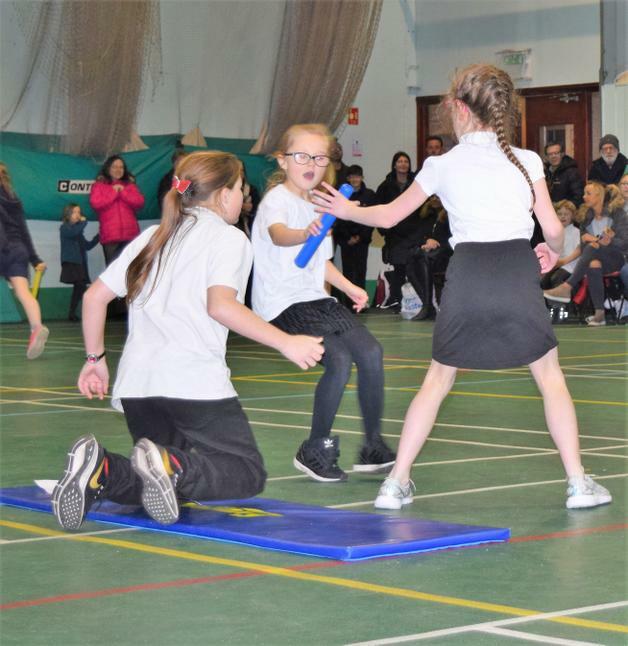 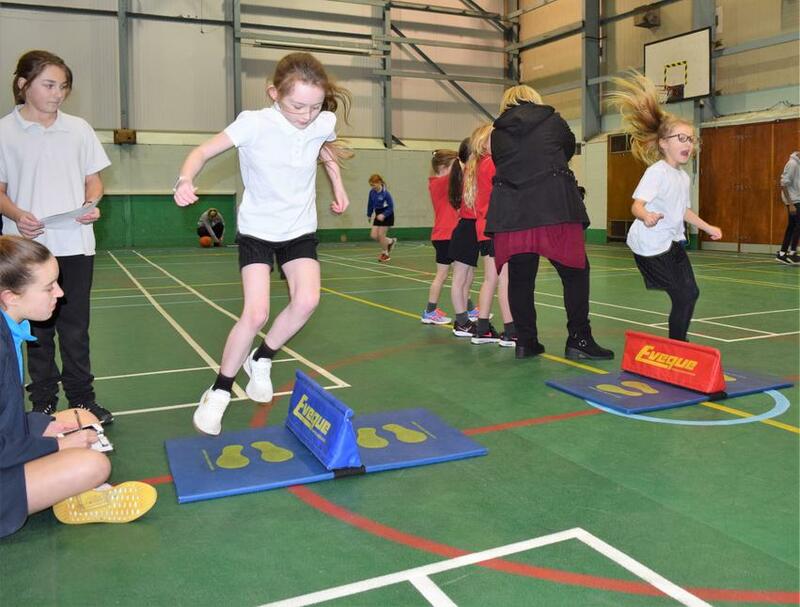 Our team of 18 pupils took part in the School Games Level 2 Athletics Competition. 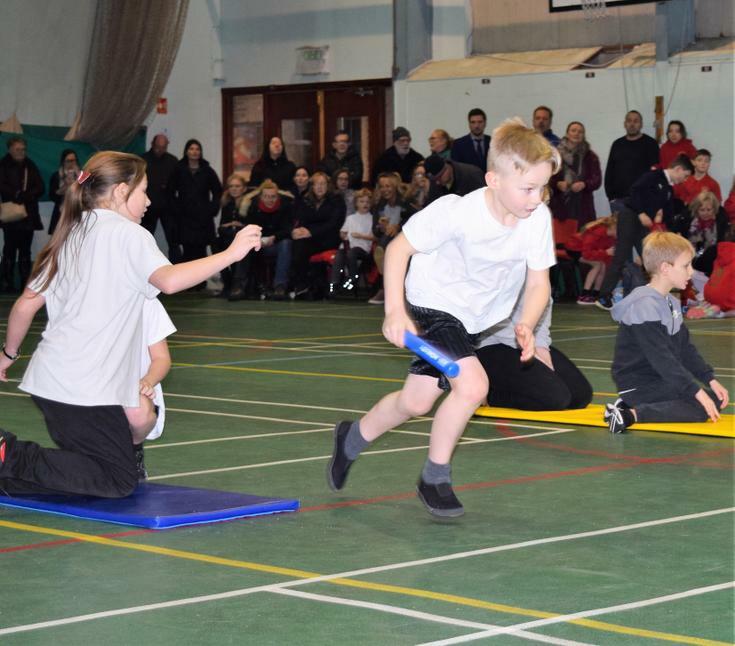 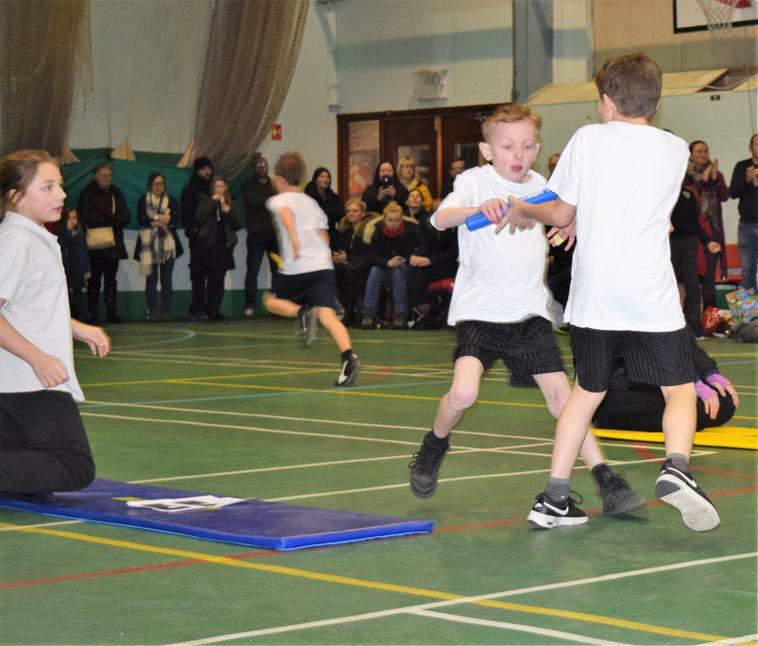 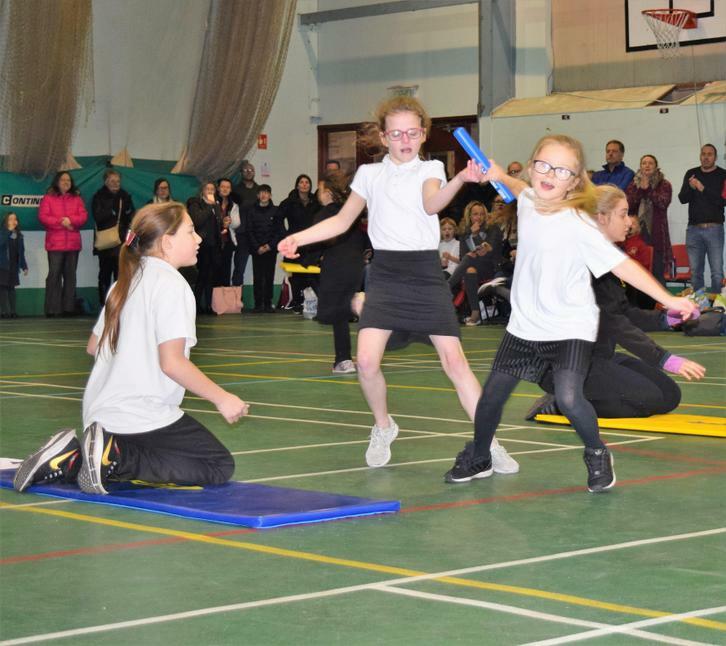 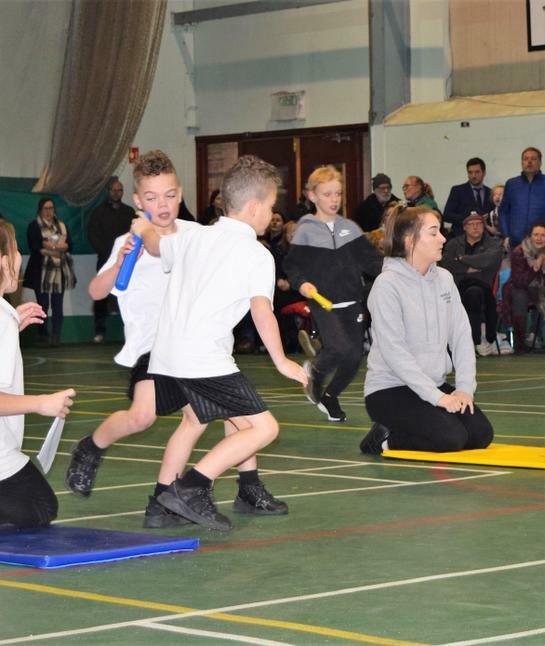 They performed in running, throwing and jumping events to finish in 2nd place. 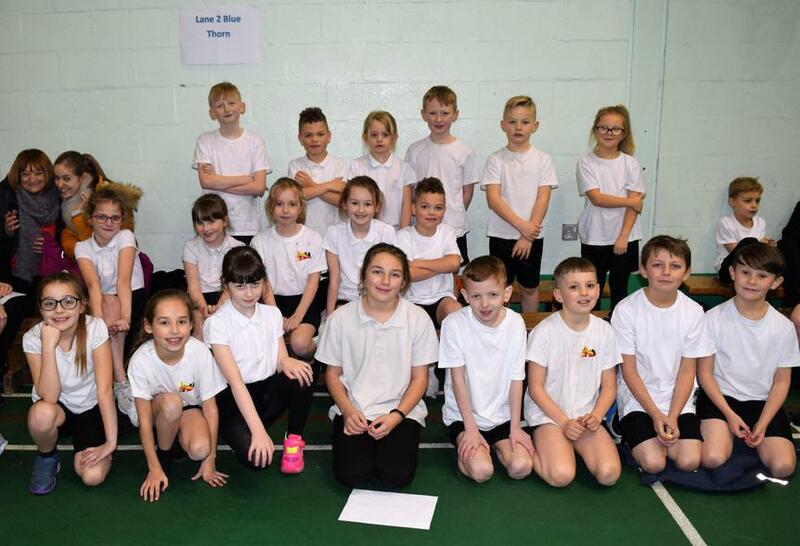 Year 6 Sports Leader, Abriella Bingham coached the squad and was a fantastic support to the pupils at the competition. 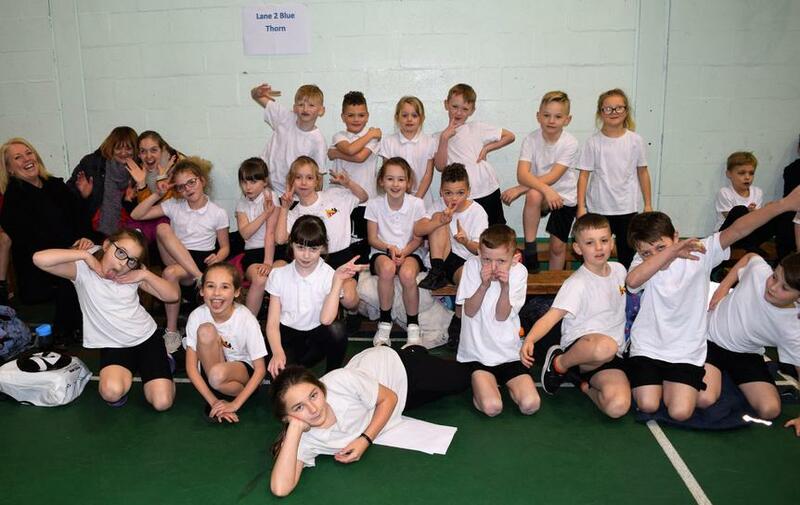 Well done to all of you, you displayed super School Games Values and were a credit to the school.